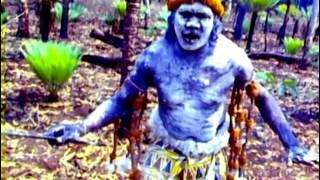 The magical sounds of the didgeridoo and aboriginal song will be heard for the first time at Monaco Yacht show 27 to 30 September 2017. This year Superyacht Group Great Barrier Reef (SYGGBR) based in Cairns, Australia has been given the amazing opportunity to be a sponsor at the Mediterranean Yacht Broker Association (MYBA) inaugural ‘Around the World in One Evening’ event held on the first night of The Monaco Yacht Show. The event showcasing unique destinations, food, wines, music and fashions will be held on board the luxury 770-metre Superyacht, MY Legend. 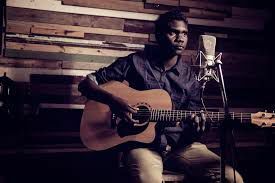 “We are extremely fortunate to have secured such talented Australian entertainers as Wityana and his son, Yirrmal of the Riirritjingu clan, connected with the famous Yothu Yindi band,” said Chairperson Carrie Carter. Monaco is the largest and most prestigious Superyacht Show in the world with over 160 yachts over 30-metres on display and many more at anchor off the picturesque Port Hercule. 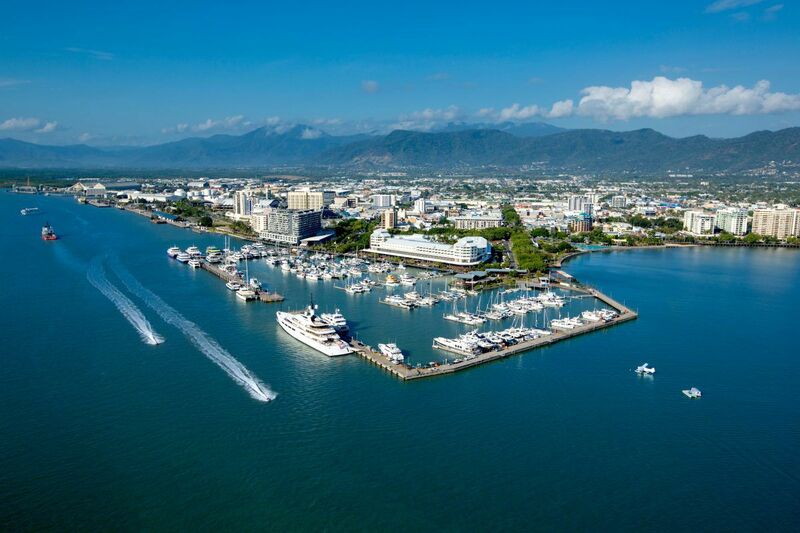 SYGGBR attends this show annually to sell ‘Cairns, the perfect home port’ message to this niche Superyacht Market. 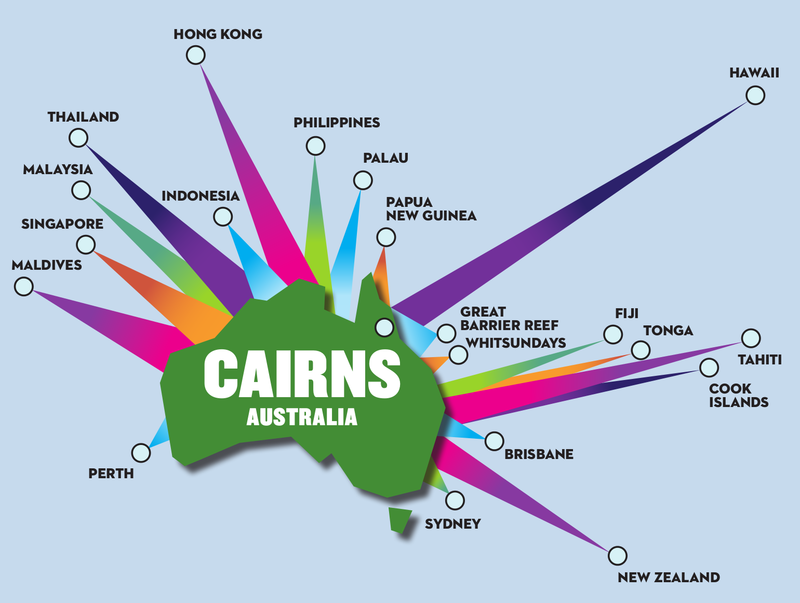 “Our mission, to entice Superyacht owners and their magnificent yachts to explore the diversity and sophistication of the Asia Pacific and South Pacific island nations, aiming to spend most of their time in Cairns, Australia of course. 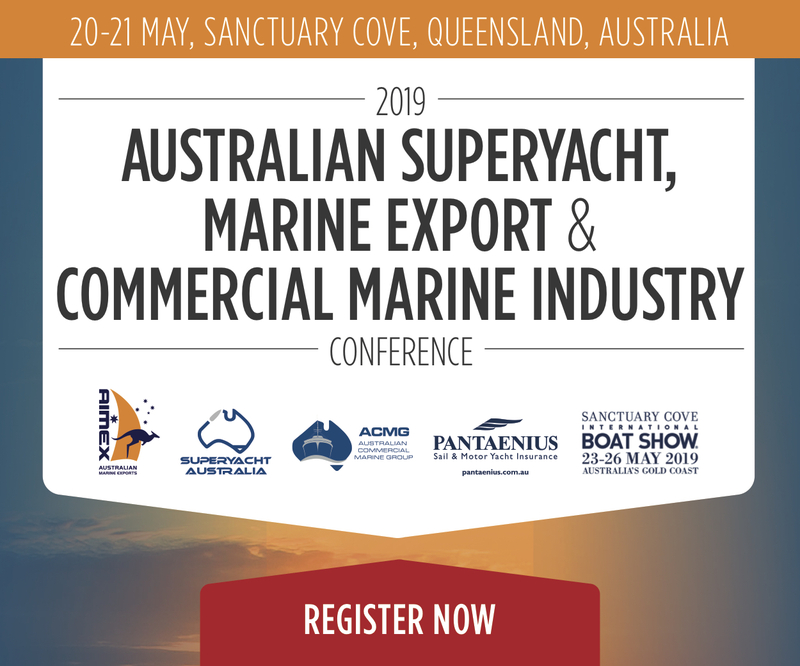 SYGGBR would like to thank its members, CRC, Ports North, Abell Point Marina, State Development, Superyacht Australia, BSE Cairns Slipways and Norship Marine for making this sponsorship opportunity a reality.